The Suit Sale is on ... Take $200 off any Ted Baker suit in the store. Who rewrote the rules? ... 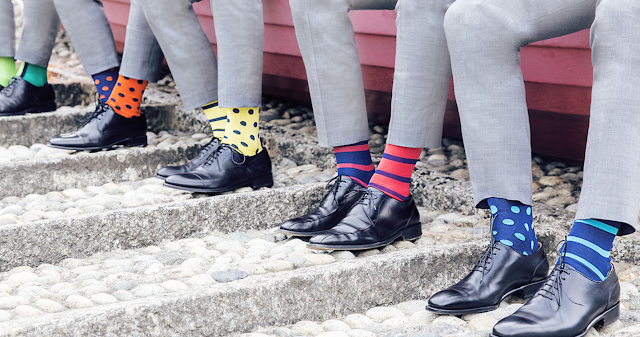 Perfectly mismatched socks from Marcoliani. Another shipment is arriving this week.